This is one of the single most important reasons to do family history research. Preserve family traditions or cultures. Keeping the traditions your family cherishes going is important to keep future generations involved and some of the cultures of your family’s country of origin alive. I heard a lot of people discovered more about themselves because of using this. It’s going to be an interesting find for me for sure. I know I have Spanish and Filipino blood in me and it’s going to be interesting to find traces of other ethnicity in my genes. its very important to know our family roots but usually its stories passed down from generation after generation. 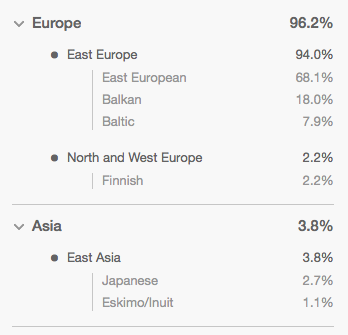 My heritage DNA kit sounds interesting. I love this idea. 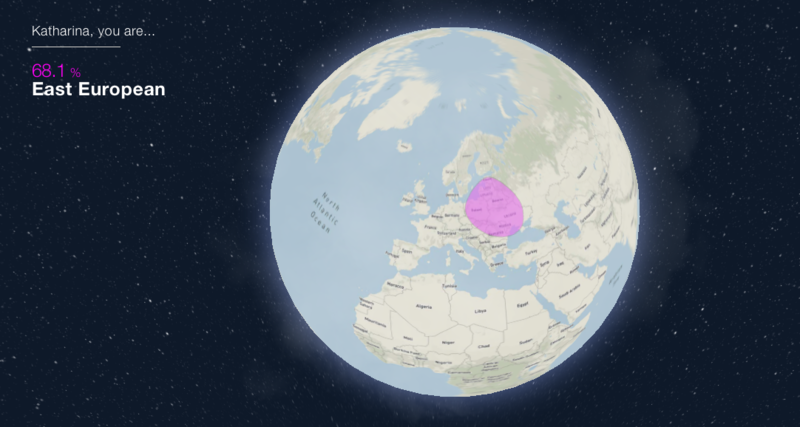 How brilliant to find out where your families origins are. I’m so happy to come across this article because I have been wanting a DNA test to get to my origins for the longest time. I tried purchasing the test from another company but apparently they don’t do it outside of the US. Wow this is cool, and would be nice to know who are our ancestors, probably from various places on Earth! Is this available for shipment anywhere? I think it would be cool to run a DNA kit. I’ve always been a little curious of my true heritage. Oh my gosh, I didn’t even know that these kits existed! They look fab and may be worth a try. This must have been fun to do! I may try it sometime in the future. Ahhh this is so interesting and something I have always wanted to learn more about! Thank you for sharing! I’d love to discover something new about my family tree! I did this last summer and it was very interesting! I discovered much more about my heritage beyond the knowledge that has been passed down from family members. I have heard a lot about this. This is really interesting. I would love to know that much about my heritage. This is interesting. I have a friend who might find this really helpful. Just shared this post with him. I’ve been umming and arring about getting a DNA test and which is the best company to go with. Might give this one a go. What a great idea! It’s so interesting to learn more about yourself by discovering your family heritage! I did the Ancestry DNA test earlier this year! I’ve heard good things about MyHeritage as well. I loved finding out about my ethnic origins. I knew I was going to be roughly half Filipino half black but I had no idea what countries in Africa specifically my ancestors were brought from until I took the test. And also that I was 17% Irish! This post is so exciting, and so interesting to see what results other people got! This is something really cool. I listen about this hardly one or two times so I didn’t know much about this. But you explain each and everything from start to end and now I want to try this. 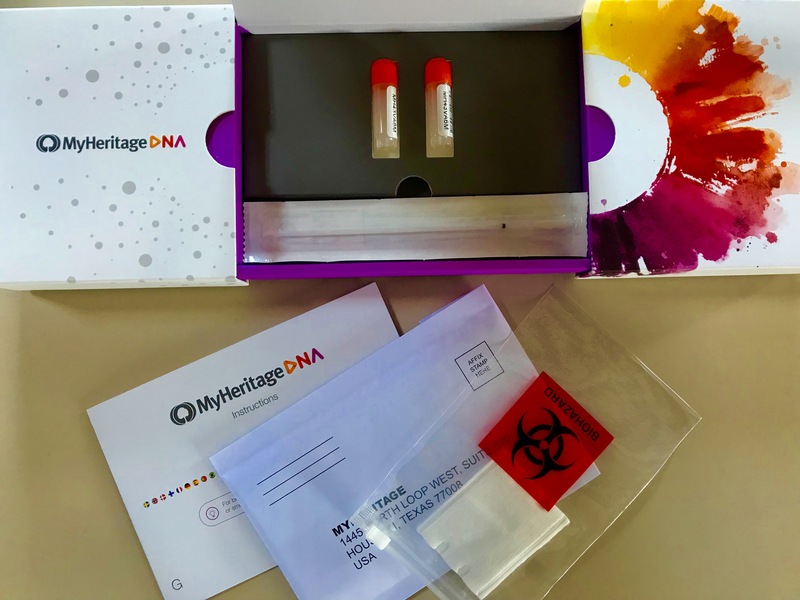 They have some pretty great DNA kits out there. I have never done one myself, but I am really thinking about doing one soon. I would love to find out all of my ancestry. This sounds like a great kit! I love the idea of discovering more about where we come from via our DNA! I have seen several kits like this recently. It’s always super interesting to me. This is definitely something that I would love to try! Finding your heritage would be a nice idea. And knowing your origin would add more value and understand of being you. Wow this is such a cool test! Not only for you but also for your family! I’ll make to try it too! 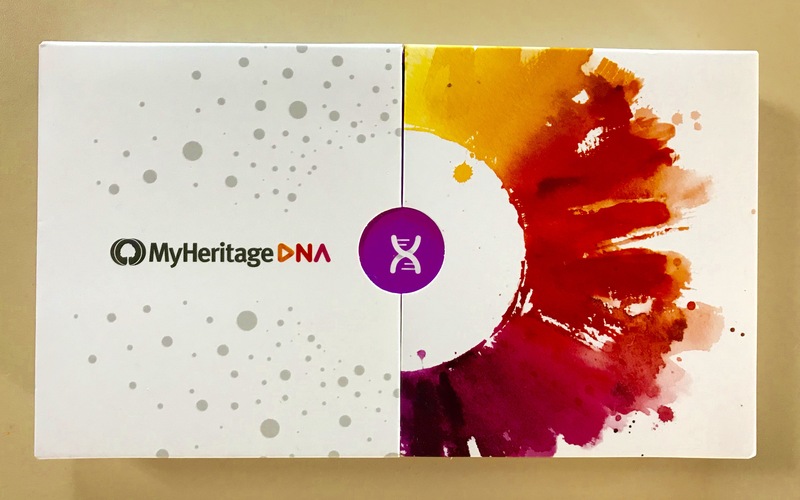 I never heard about this myheritage DNA kit. I would be quite curious to try it! I do believe I will get around to doing this one day. I am familiar with my primary ancestry but I am sure there are a few surprises in store. 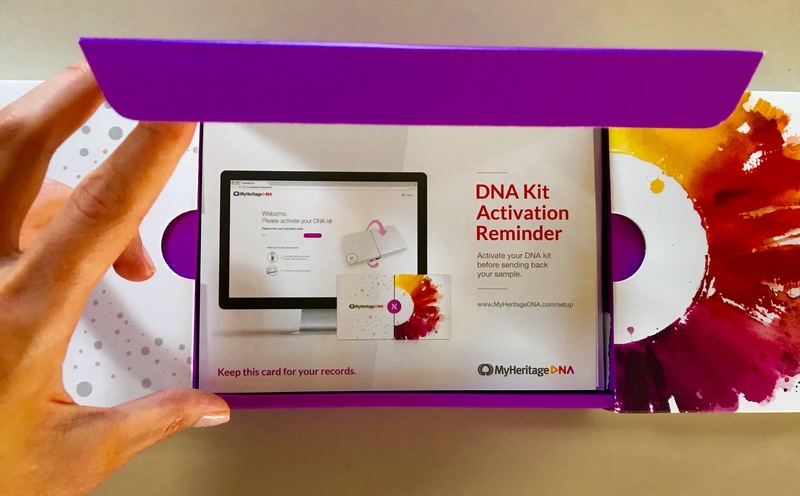 Wow…..DNA kits sound cool. I should get mine done soon enough! Oh wow, I’ve never heard of this before. Definitely, a worth trying. There is nothing more interesting than finding your heritage. Thanks for bringing this into the light. Do you feel the results were accurate? I would be skeptical to how much info they can gain from some saliva that’s been sitting in a tube for a while! It definitely looks cool if it works though! This test is beyond cool! To think that they can obtain all of that information from a simple cheek swab amazes me. Crazy and awesome at the same time, right! This so cool! I would love to try this one of these days, a lot of people have asked if I’m part Indian. Apparently, my nose and other facial features resemble some Indian traits. This would be something I would enjoy doing to get my family history. This is how important having a family reunion that you will know the root history of each of the family specially each generation., And there some situation that you’ll don’t even know that your suitors, boyfriend/girlfriend are one of your lost long relatives ..
We are from all over and that’s what makes us similar. I am very skittish with giving away DNA samples but admit I am curious of what it would say. I understand your fears but in this case it’s written black on white that they are not allowed to do anything with your DNA and if you tell them they must destroy it. So many people are doing this these days, including my mom and brother, but I haven’t done this yet. However, it would be fun and interesting! You can even start your family tree with MyHeritage! I think its cool because it will stay forever and won’t get lost. I’ve always been so curious about these! It’s so interesting they can trace back your origins! It’s crazy what we can discover nowadays, right? Definitely try it, it’s an interesting fact to reveal about yourself! This is really interesting, I would love to find out my roots as well. My parents are really into tracing our family tree and have talked off and on about getting a DNA test. I really hope they do because it would be fun to see if our genes match up with what they’ve been uncovering through their research. Sometime research doesn’t reveal the real heritage, I for instance always though that I have German&Russian roots in my family, comes out that it’s not the fact. The same with the friend of mine, he thought his surname is Italian so he should have Italian roots, none if it 🙂 And it’s a good time to get this test cause there is a promo code! Wow, this is such a very interesting post and I can say that it is so important for a person to know what roots they are coming from. I’ve heard of these and I definitely want to do it myself. Love it! I have my family tree on Ancestry, but I keep meaning to do a dna test to see more of my origin story, since international searching costs more to research the slow way. 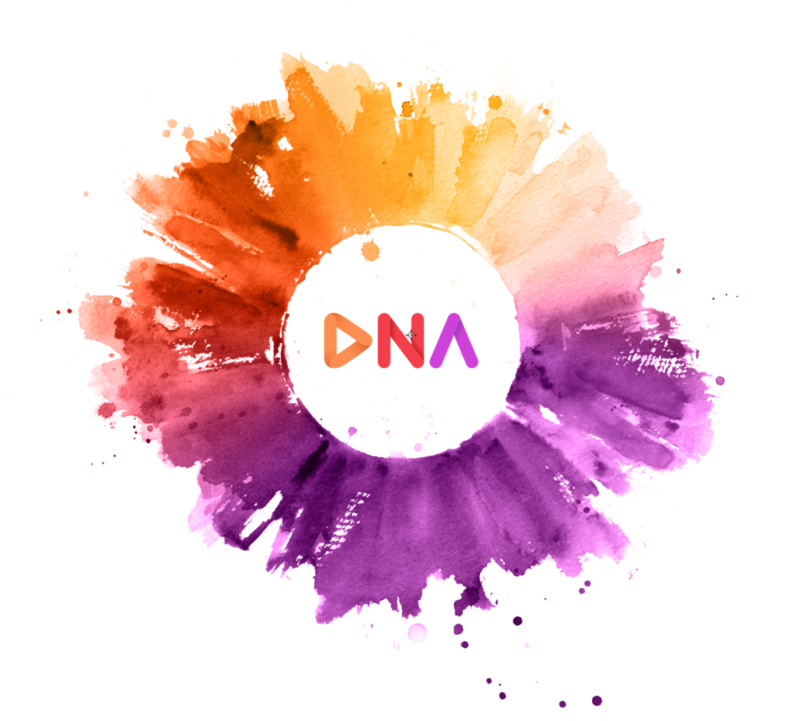 Love to hear your experience with dna testing! Very cool! I love geeking out to learning about my family history and DNA. I’ve never heard of this DNA kit. I’ll have to check it out! Nowadays there are many cross border marriages and this would be useful to identify the root. I just wonder what is the cost to do so.